Hi, Rob. The link you provided to download Rachel Collis e-book it’s not working. 😦 Thanks for any help. Congrats for your blog. Best. Thanks Rob! I do hope people find the ebook useful. Just so folks know – there are 2 options to get the ebook. 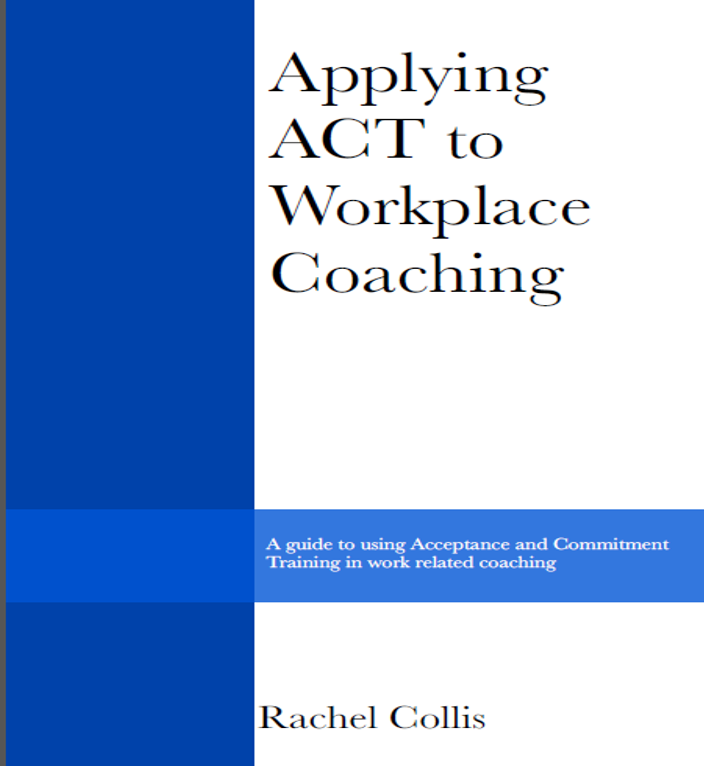 If you just want the ACT Coaching ebook and occasional emails about coaching then sign up to the Newsletter for Coaches. If you want the ACT Coaching ebook plus some other free things – then sign up to my general newsletter. Hi Rachel, what about the people who are already signed up? I will send out a link to the ebook to my whole mailing list in the next week or so. Looking forward to the ebook.